Mr. Tingey is a member of the firm’s Tax and Estate Planning, Business Entities, Transactions & Financing and Real Estate Sections. Mr. Tingey focuses his practice in the areas of estate planning, estate and trust administration, asset protection, charitable giving, special needs planning, probate, business planning and real estate. 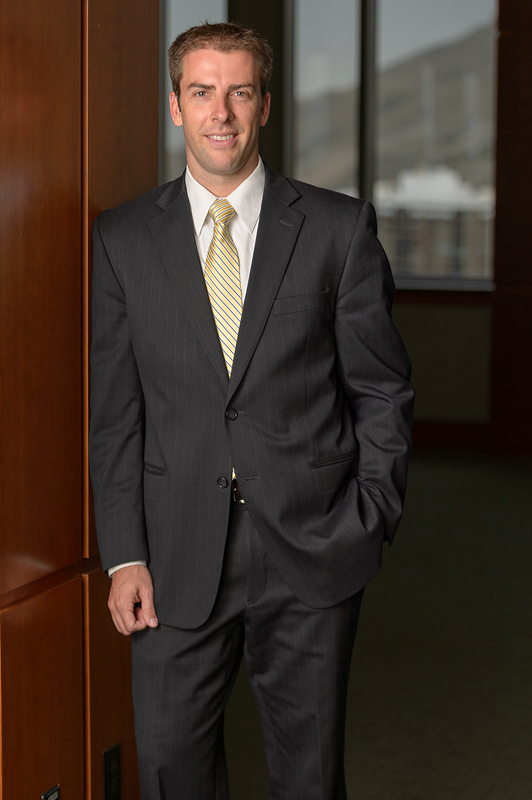 After graduating from the University of Kansas School of Law, Mr. Tingey returned to Utah, working as in-house counsel for a Utah-based technology company, where he gained considerable business law experience. He then moved to a boutique estate planning firm and the law firm of Callister Nebeker & McCullough before joining The McCullough Group. Mr. Tingey dedicates a substantial portion of his time to ongoing education and participates in numerous professional organizations including the Utah Bar’s Business and Estate Planning Sections, the Young Lawyers Division, the Salt Lake Estate Planning Council and as a faculty member of the National Business Institute. When Mr. Tingey is not representing his clients he enjoys hiking, skiing, playing tennis and golf. Mr. Tingey finds his greatest enjoyment spending time with his family.